Despite the unpredictability of the weather and the infamous Scottish midges, the Isle of Skye is considered one of the best places to go camping in Scotland and it’s easy to see why. 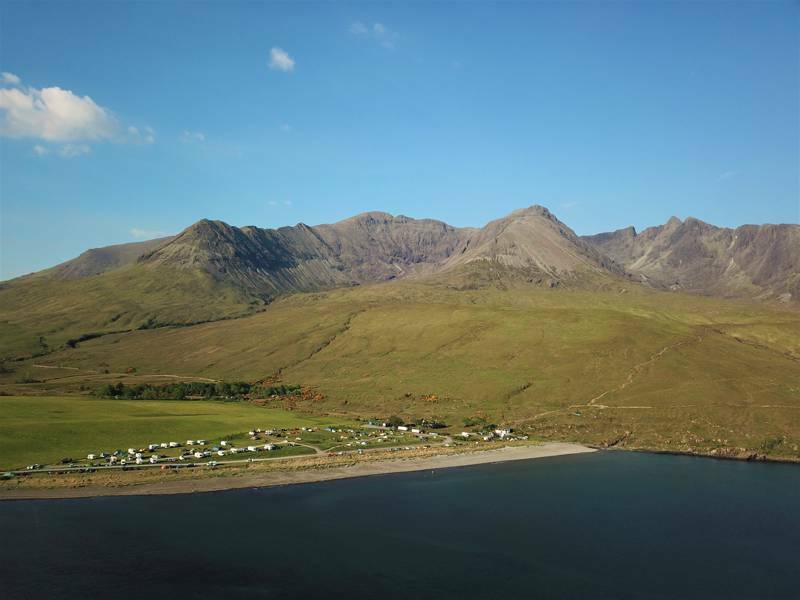 Beautiful mountains, a craggy coastline and a centre for Gaelic culture make it an isle with plenty to do and some excellent campsites pepper the landscape. Browse our selection of the best luxury glamping and traditional campsites on the Isle of Skye below or use the filters tab to refine your search. 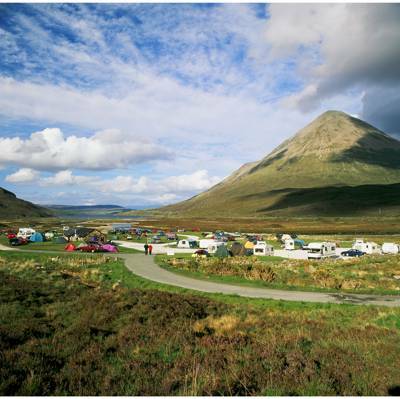 Isle Of Skye at Campsites in Isle Of Skye, Despite the unpredictability of the weather and the infamous Scottish midges, the Isle of Skye is considered one of the best places to go camping in Scotland and it’s easy to see why. 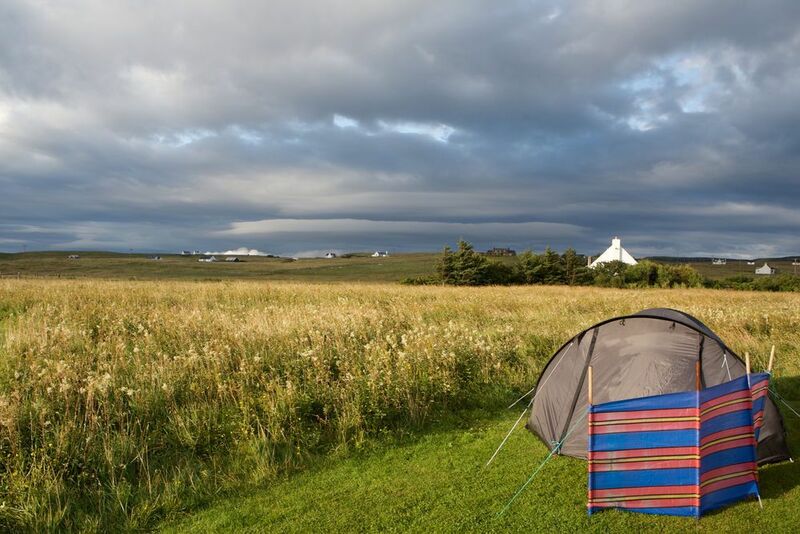 Discover all of the best campsites on the island with this expert collection from Cool Camping, including seaside campsites, campsites in the mountains, tent-only campsites and campsites that welcome campervans too!